Policy Committee hearings are the forums fo r public input, the best place for citizens to communicate their concerns about proposed legislation. 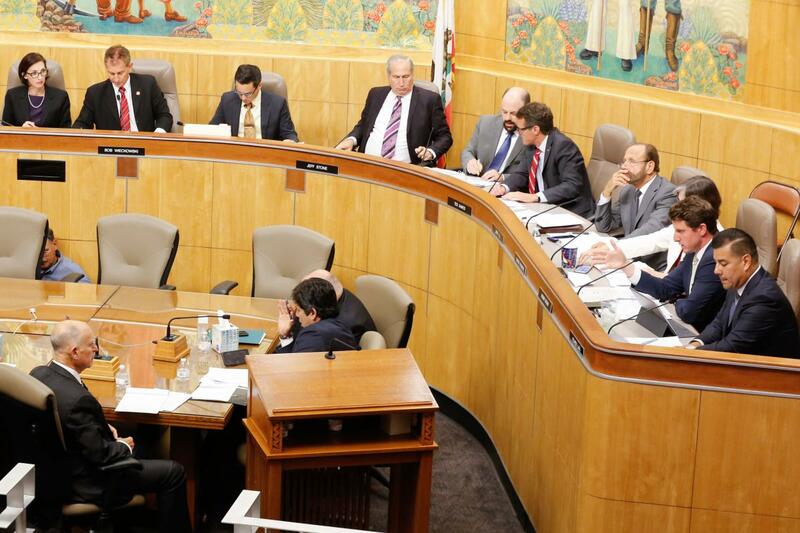 Bills are heard in Standing Committees which meet on a regular basis throughout the year. Joint Committees have membership from both houses and consider issues of joint concern. Committee information available online includes committee membership, staff, addresses, phone numbers, meeting schedules, and policy jurisdictions. For more information on the Committee Process, please visit our Legislative Process page. 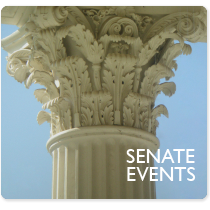 The Policy Committees of the Senate meet on a regular basis throughout the year to hear legislation.